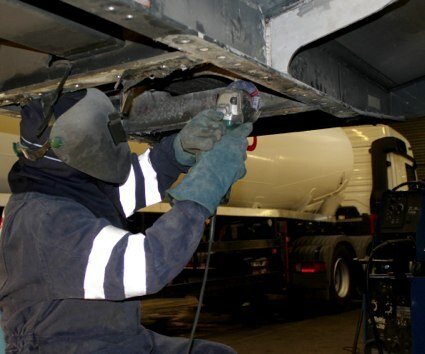 Team-CV are a dynamic company ‚ providing the highest level of service in the commercial vehicle field. 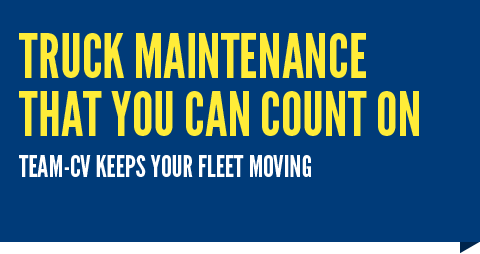 Our team provide a full range of bespoke solutions ‚ from ad hoc repairs ‚ through to annual maintenance contracts and fleet management. Now under the leadership of our new garage manager- Lee Cunliffe, Team-CV is going from strength to strength. Lee has a wealth of experience of various makes, coming from a background of prestigious companies including Scania, Mercedes, DAF and Iveco. 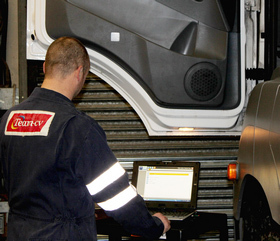 With added pressure of the current economy, we understand that keeping your vehicles on the road is a must- with this in mind, we constantly review our internal processes- from initial paperwork, through ensuring your vehicle is back with you so you can realise the full potential of your equipment. Contact us here to discuss your requirements. A member of our team should be back to you by phone or email shortly!